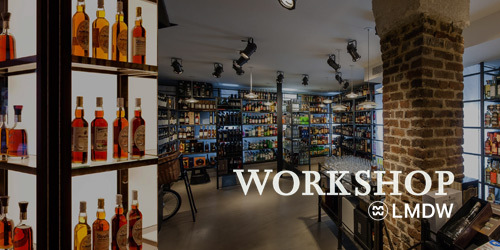 With the aim of opening up the world of whisky and spirits to as many people as possible, La Maison du Whisky makes it its priority to pass on knowledge in all forms: knowledge of the craft and knowledge of tasting, all through the sharing of specialized expertise. That’s why training and product initiation are the cornerstone of all initiatives carried out by La Maison du Whisky, whose raison d’être is to make exceptional products accessible to all in the simplest possible way. There is only one short step from being passionate about a product to being passionate about sharing it. 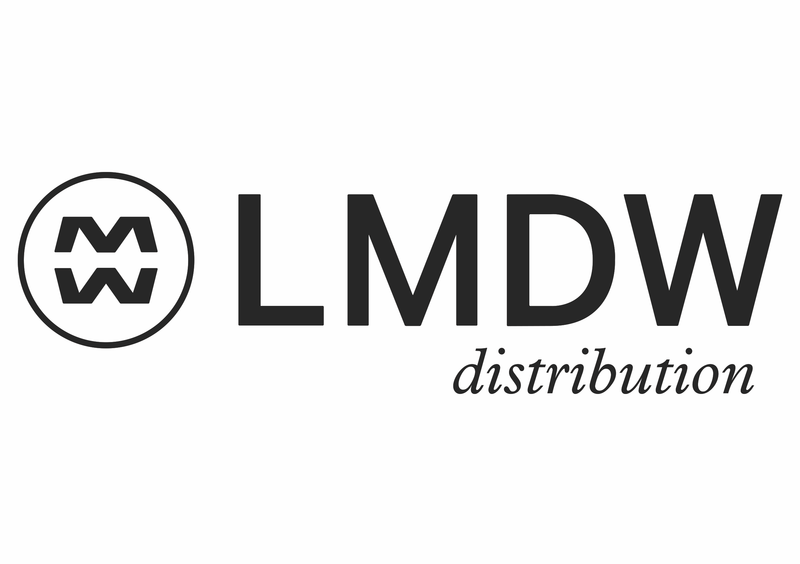 The main mission of the LMDW Academy is simply to be able to offer all spirits and cocktail lovers – whether newcomers or connoisseurs – the tools necessary for exploring the world that we have been passionate about for more than 50 years. 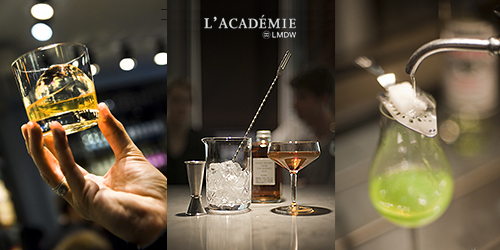 Through complementary but independent tasting sessions, the Academy’s experts tackle a host of themes, providing a unique experience that will be enjoyed by all spirits and whisky lovers. A unique chance to come and meet producers, specialists and whisky and spirits enthusiasts!